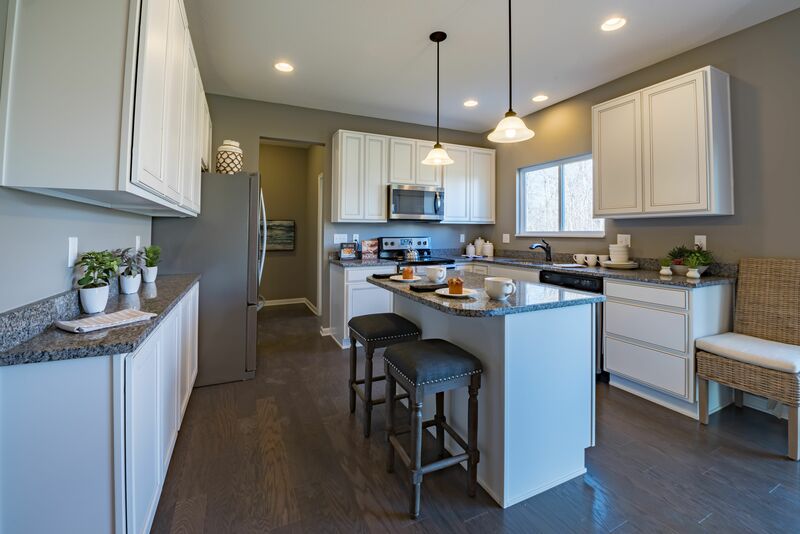 Abbie Trails is one of the fastest selling communities in Central Ohio and features our Maple Street Collection of affordable new homes in Canal Winchester, Ohio in a beautiful setting including a lake with fountains, open green spaces, and walking paths. You can personalize your new home design and choose from open-concept floorplans, ranch-style living, bonus living spaces, and more. Conveniently located close to shopping, dining, and recreation options at historic Canal Winchester, US-33, and Pickerington Ponds Metro Park. Abbie Trails is in the Groveport Madison Schools - Asbury Elementary School, Groveport Middle School North, Groveport Junior High School, and Groveport High School.